If you spend hours trying to keep your books and records in order, integrating your Shopify account with Xero could be the answer for you. Simply, Xero is online based accountancy software. 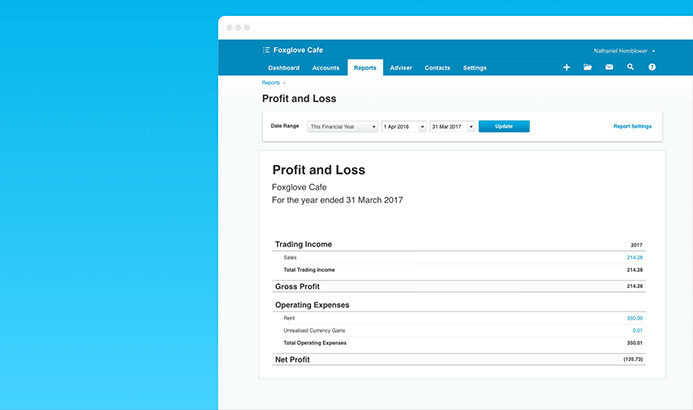 Sounds boring, but Xero is designed for business owners, not accountants and is definitely the best looking accounts software we’ve seen. 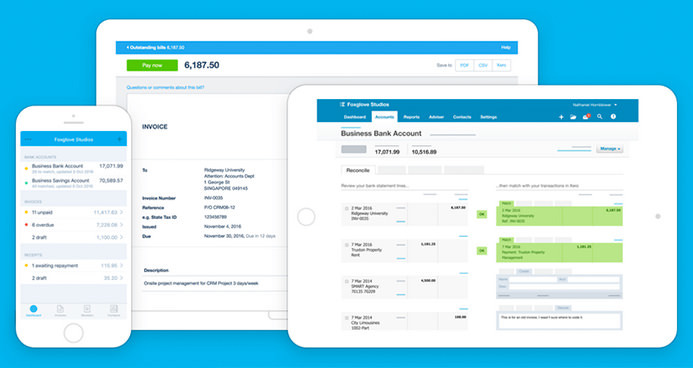 Xero say themselves it’s a “beautiful accounting software” and it works great too! Using Xero can make monitoring your accounts and reconciling really simple, without the headaches of lots of paperwork. How does Xero work with Shopify? Automatically sync Shopify orders to Xero every day. Take advantage of their beautiful, and powerful reports. Instead of keeping your accounts manually, having to list all sales, purchases and mark these off against your bank statements, the automatic feeds from your bank and Shopify makes reconciling your bank and understanding your business’ financial position so simple and easy. Saves you time when book-keeping – with automated bank feeds and sales imported from Shopify, keeping your records up to date and accurate takes no time at all. Saves your accountants time & therefore saves you money – with book-keeping up-to-date, accountants are able to produce accounts in a very time efficient way. Making Tax Digital is coming – Making Tax Digital is coming for all businesses VAT registered and turning over more than £85k per year, from April 2019. You will need to make quarterly submissions for VAT and eventually Corporation Tax, through approved software. The current HMRC portal will not be an option for these businesses. Xero is compliant with HMRC, so is a good move for businesses looking to get ready for MTD. This is a guest blog post by George Bruce, Cloud Business Manager at Ad Valorem Accountancy Services.